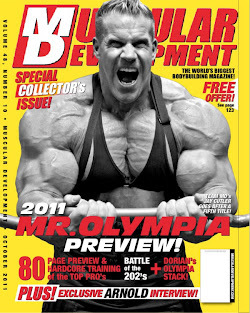 Eric DiLauro Official EFX Sports Trainer ; Team DiLauro"Mr Canada Pro Elite Trainer": Jay Cutler the come back kid !!!! Jay Cutler the come back kid !!! !